Looking for a healthy snack for the kids? 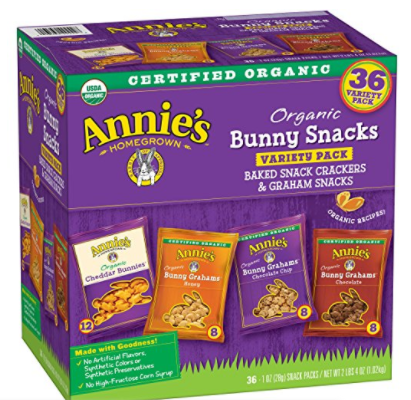 Head over to Amazon to score this Annie’s Organic Bunny Snacks 36-Count Box for just $7.59 when you checkout using Subscribe & Save! That comes out to be just $.21 per bag. This includes the Cheddar, Honey, Chocolate, Chocolate Chip Bunnies varieties. 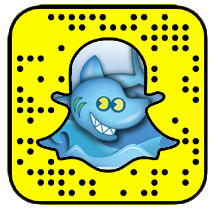 Note: Be sure to opt out of the Subscribe & Save after your order ships if you don’t want future deliveries.